Laurie Havener Hunsicker is Managing Director and Research Analyst at Compass Point Research & Trading LLC. 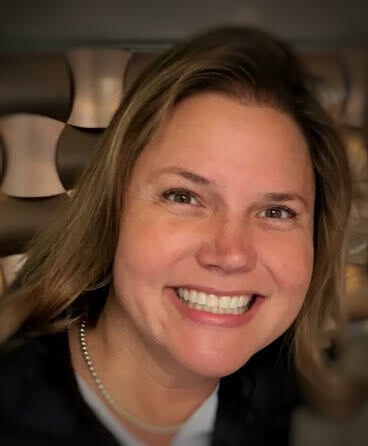 Ms. Hunsicker is a Managing Director and senior equity analyst at Compass Point Research & Trading covering small regional banks, community banks and thrift conversions, with a geographic focus on the Northeast, Mid-Atlantic and Hawaii. She is well-known in the financial services investment community for providing in-depth, fundamental analysis and equity research with a career as a senior equity analyst that spans 28 years. Ms. Hunsicker has received more Top Stock Picking Awards of Excellence by Thomson Reuters/StarMine in both the categories of Thrifts & Mortgage Finance and Banks, combined, than any other U.S. equity sellside analyst since StarMine started publishing awards in 2002. In this 3,491 word interview, exclusive to the Wall Street Transcript, Laurie Havener Hunsicker explores the current state of bank stocks, and reveals her top picks. “To start off, there is absolute love for the Hawaii banks. Starting alphabetically, Bank of Hawaii (NYSE:BOH) is a $3 billion-market-cap stock that we have “buy”-rated. It is currently trading at 2.4 of tangible book and 11.5 times our 2020 estimate. BOH is a $17 billion bank with a very high ROTCE that is sitting upward of 18%. When we look at how this bank performed during the last crisis, it was virtually unscathed. It has a very attractive dividend yield here at 3.5%. It actively buys back. In fact, in the last quarter, it bought back almost 300,000 shares at $83. The stock is sitting today at $71. To see the rest of the analysis for Bank of Hawaii and all the other banks the award winning Laurie Havener Hunsicker recommends, read the entire 3,491 word interview in the Wall Street Transcript.